The heat waves we’ve had this year have been absolutely brutal, and in the evenings the best way to cool down is with some ice cream or a chilled cocktail. I recently created three summer cocktails for Betty Crocker, and you can find them on BettyCrocker.com. These are all easy and can be made with widely available ingredients. 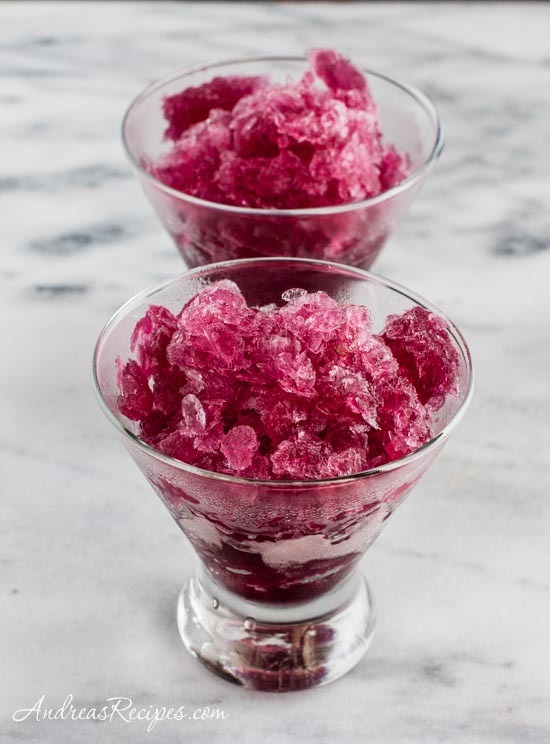 The first cocktail is a sangria granita that combines dry red wine with a sweet white moscato wine so you don’t need to add much sugar. 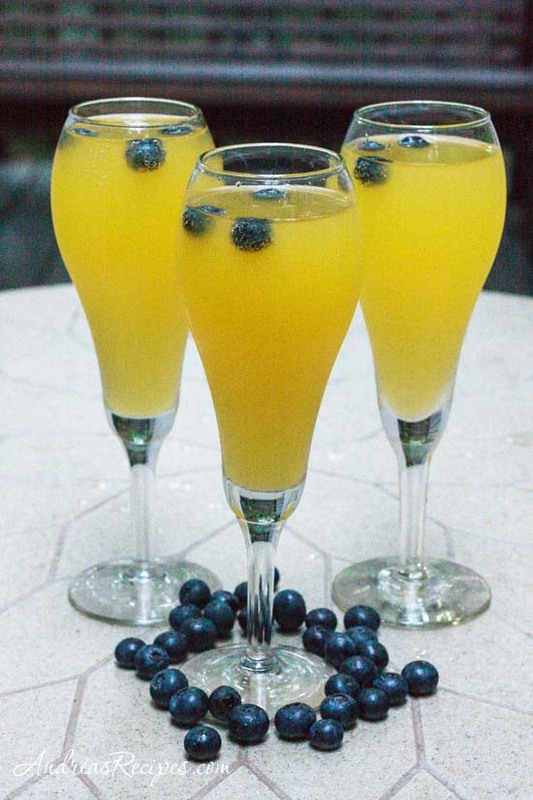 The next one is a festive mango-blueberry champagne cocktail that I like for brunch or early evening. 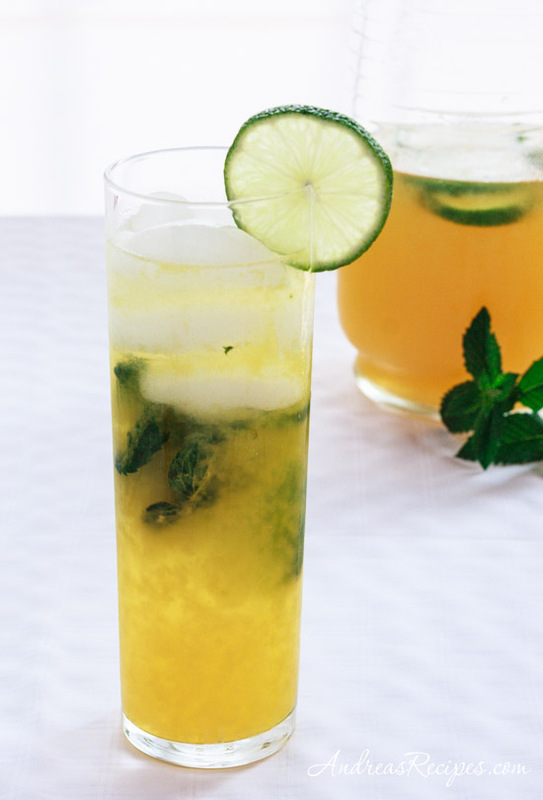 And this last one is a party punch with passion fruit and lime juice, rum, and mint leaves.